Lee Products has introduced a new Latching Solenoid Valve which is ideal for power sensitive fluidic control in oil tool, aerospace and high performance automotive applications, or wherever control systems would benefit from reduced power consumption and lower heat generation. 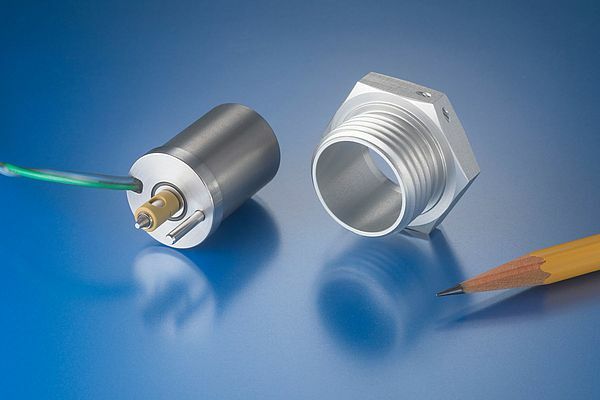 Unlike traditional solenoid valves which require continuous voltage to be activated from their natural state and therefore consume more energy, this magnetically latched design valve requires only a momentary pulse to switch and remain ‘in-state’ (open or closed). Thanks to the permanent magnets within the coil design the valve consumes less than 1 joule, of energy to be activated (and remain switched on). This is compared to a standard spring loaded 12v solenoid valve with a 26 ohm coil which would require around 5.5 Watts to open and about 0.35 Watts to hold it in the open position. The result is a significant reduction in overall power consumption and heat generation, particularly when extended periods of operation are required.